Rio opened here last night and it was with a great deal of pleasure and relief to watch after the awfulness of Hop. 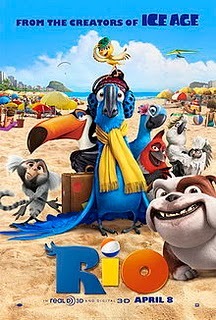 Rio is a genuine animated feature unlike Hop, and it has one thing over the bunny disaster….namely quality!! I wouldn’t go as far to say that Rio is great because it doesn’t quite lift itself into that league. 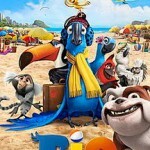 It isn’t Rango territory, or Pixar even, but it is well above that of the recent Gnomeo and Juliet. Movie night! 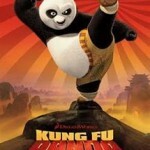 And it is my weekly trip to the local cinema with tonight’s offering the animated flick Rango. I had seen the promos for some time and found they gave no real indication of this movie at all. 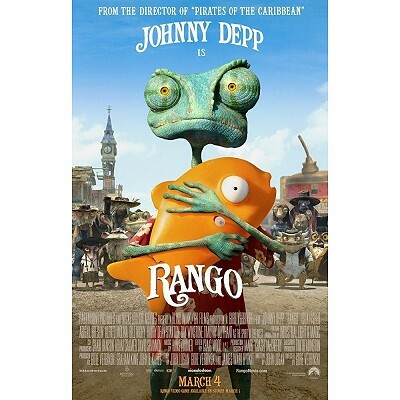 They are somewhat misleading, but in an unusual way in that Rango is far from just another animated film. The feeling you get from the promos is that this is animation primarily aimed a younger audience but which adults would enjoy to. 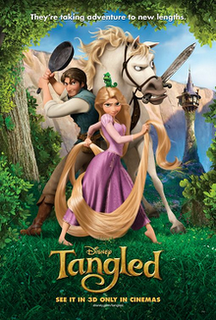 It is the norm with animated films today. But this couldn’t be further from the truth. Rango is animation for adults and if adults take kiddies along so be it. Bums on seats equates to more bucks so a film makers aren’t going to cut out a potential market by pushing it as solely adult orientated. I have consistently stated throughout my movie watching life that animation isn’t solely the domain of children and have tried hard in breaking down this barrier of ignorance within adults. If Rango doesn’t finally get through to adults then I sadly fail to wonder what ever will. 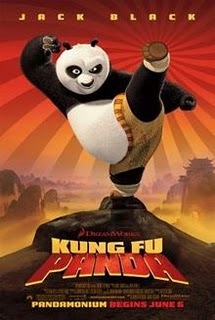 This is one of the abundantly clear things about Kung Fu Panda as a film: It is very popular across all spectrum and ages of society. I recommended this film to many people who took my advice and told me later how much they loved it. I think adults have forgotten that when animation first hit the big screen with Snow White etc it was not specifically aimed at children. I went out to Havelock North to see this film. I could have seen it in Napier but I wanted to see the film that followed this one so it made sense to see both at the same theater. I went to the 5.30 p.m session on January 2nd. There were four children who went ahead of me. 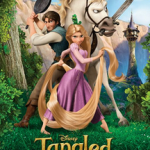 The woman on the counter called me ‘a big kid’ for seeing Tangled.